Keep your pet healthy with our Low Cost Pet Dental Cleaning plan! Did you know that oral disease is the most frequently diagnosed health problem for pets? Although daily teeth brushing is advised for dogs and cats, the reality is that only 2% of pet owners follow through. 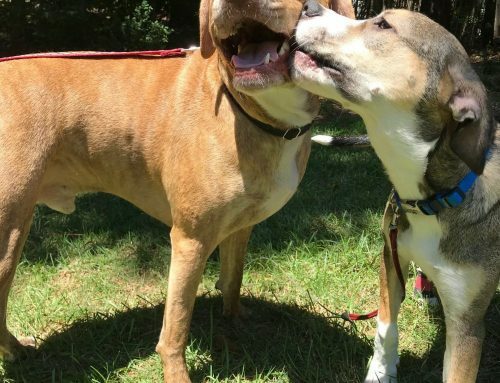 Dental problems can be a significant source of pain for your pet and can lead to serious systemic health problems such as kidney, liver and heart problems. Our goal is to keep your pet’s mouth as healthy as possible. 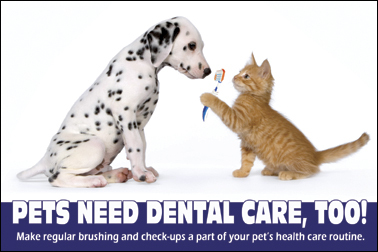 To make pet dental care as affordable as possible, we are happy to offer our Preventative Professional Dental Package. This package applies to those pets with Stage 1 dental problems – those dogs and cats with tartar and gingivitis only. 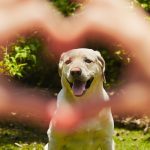 Stages 2, 3 or 4 conditions typically require x-rays, tooth extractions and other procedures and, therefore, will cost more (if your pet falls into these categories we will give you an estimate for the treatments they need). Package price is $99 if your pet is a member of our Healthy Canine Club or Healthy Feline Club or $169 for all others! To schedule, click on the Schedule Online button on the left or call one of our offices. 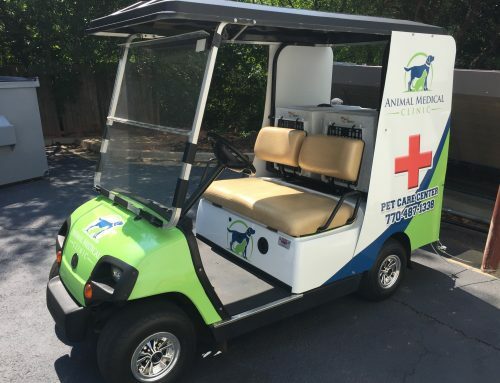 In addition, our technical staff is available to answer any questions you have and to provide you with an assessment (stage) of our pet’s dental health and an estimate for treatment if needed.